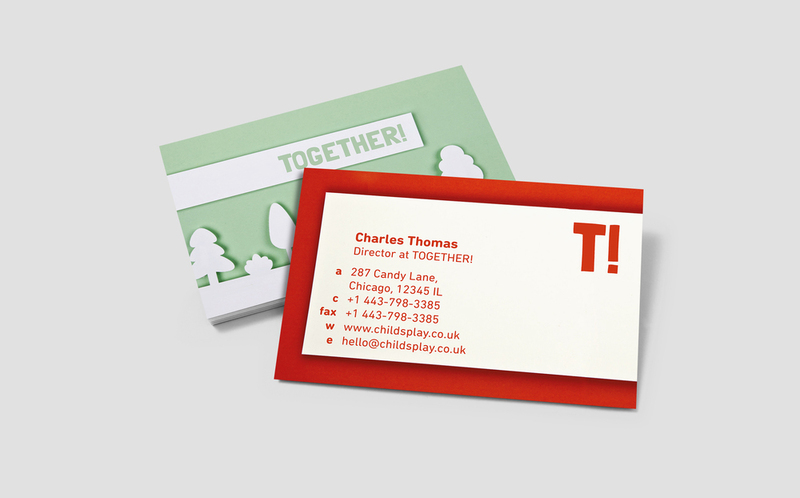 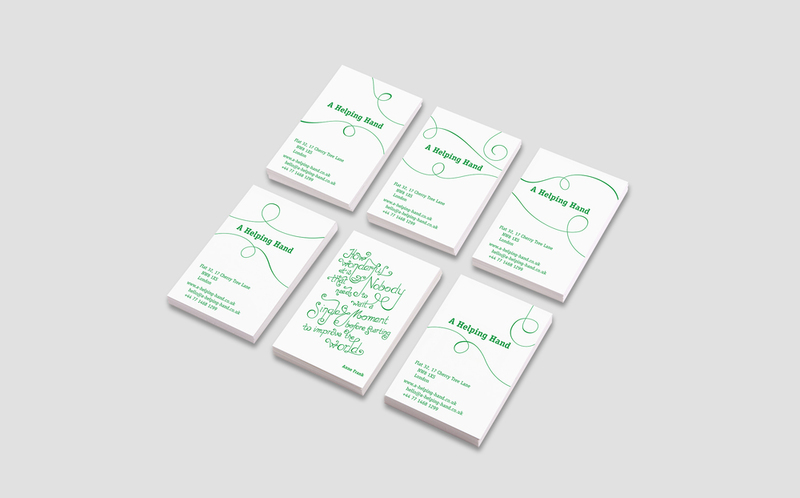 These are some of the business cards I designed while freelancing at MOO. 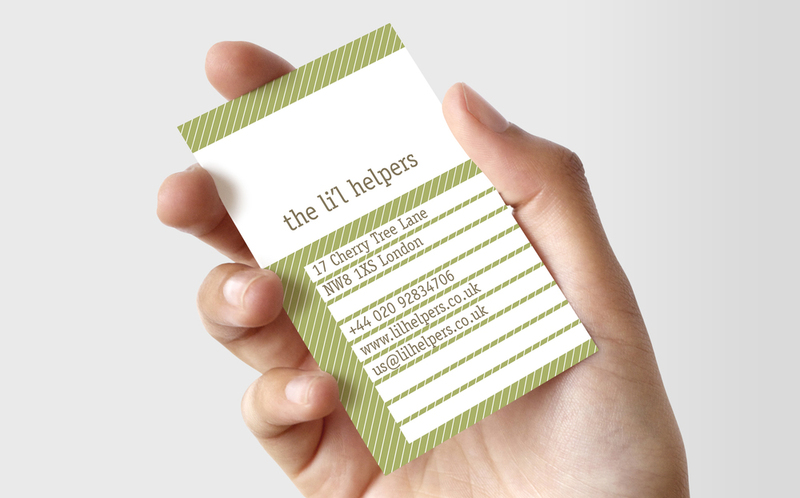 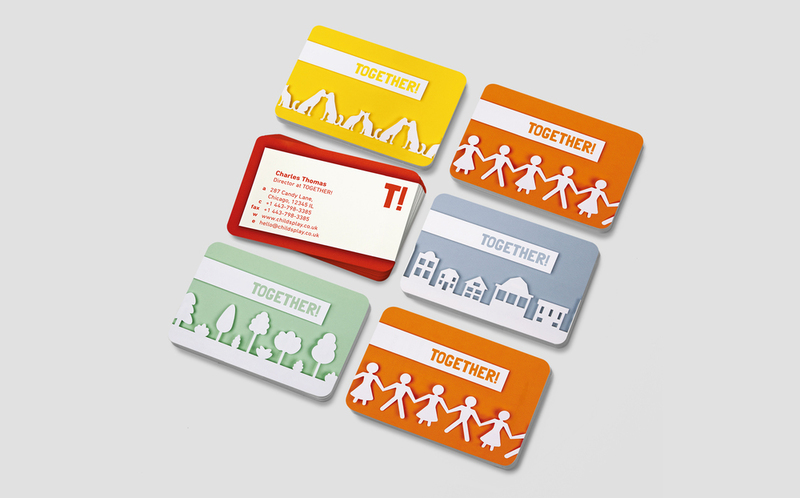 They had to be fully customisable by clients and specifically aimed at charity organisations. 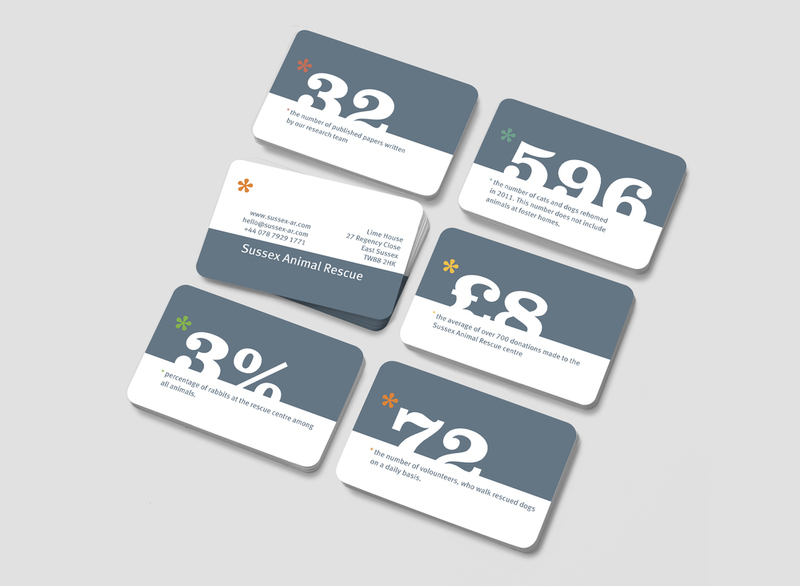 I kept the design focussed on what could be interesting to show on a business card for such organisations: facts, datas, results. 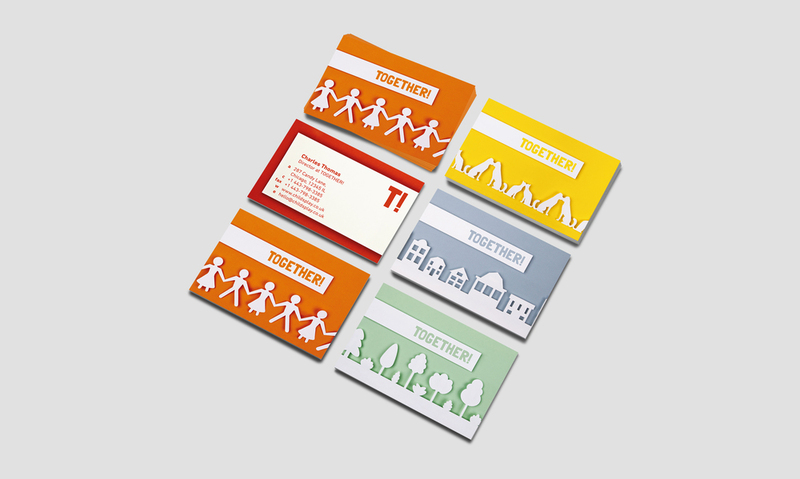 The main challenge was to offer a wide range of customisation in a single design.